Searching for preventive care centers in Albany? Find what you are looking for on Albany.com. Whether you need STD testing, HIV tests, immunizations or screening tests, you can find the perfect preventive care center in or around Albany. The Alliance for Positive Health is a community based organization dedicated to improving lives impacted by HIV/AIDS and other chronic illnesses. 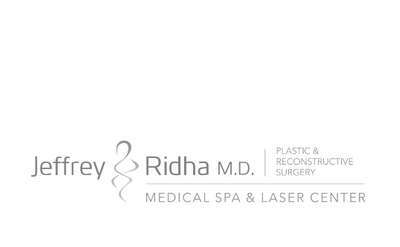 Jeffrey R. Ridha, MD, FACS is a board-certified plastic surgeon in practice in Saratoga Springs, NY. His practice provides boutique-style care and offers patients a full range of cosmetic and reconstructive surgical care.